At age 90, Vivian Daly’s serene life doesn’t suggest the challenges she faced after her family perished in a 1920s tenement fire in New York City. 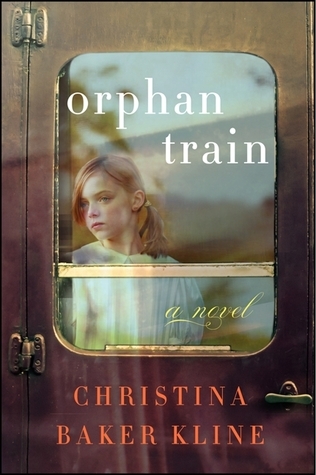 Orphan Train reveals a woeful piece of American history and is thorough in its depiction of the terrible truth: Vivian was one of a quarter million orphaned or abandoned children placed on Midwest-bound trains, under the guise of finding them a better life. Decades later, Molly, a rudderless, angst-filled teen from foster care, as penance for a petty crime, does community service wherein she helps neighbor Vivian sort through the detritus of her attic. In the boxes of albums, Molly sees there’s more to Vivian than she expected. Despite the years between them, the two find they have much in common, enough for Molly to believe that her future might hold promise. 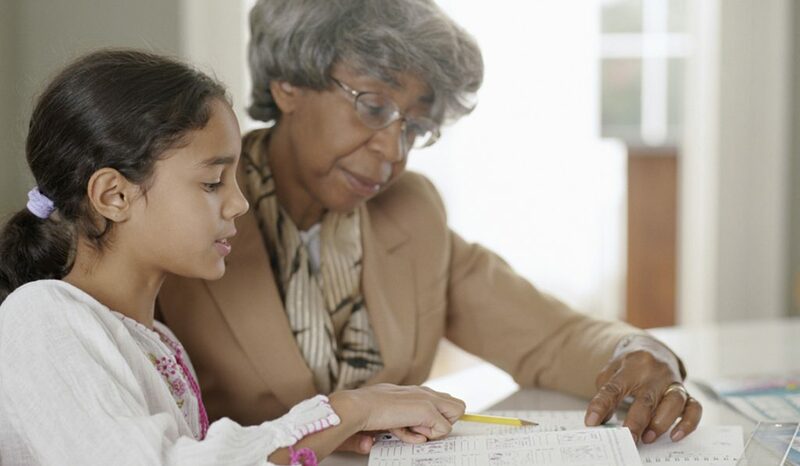 We love it that the pair can have a meaningful, intergenerational connection.